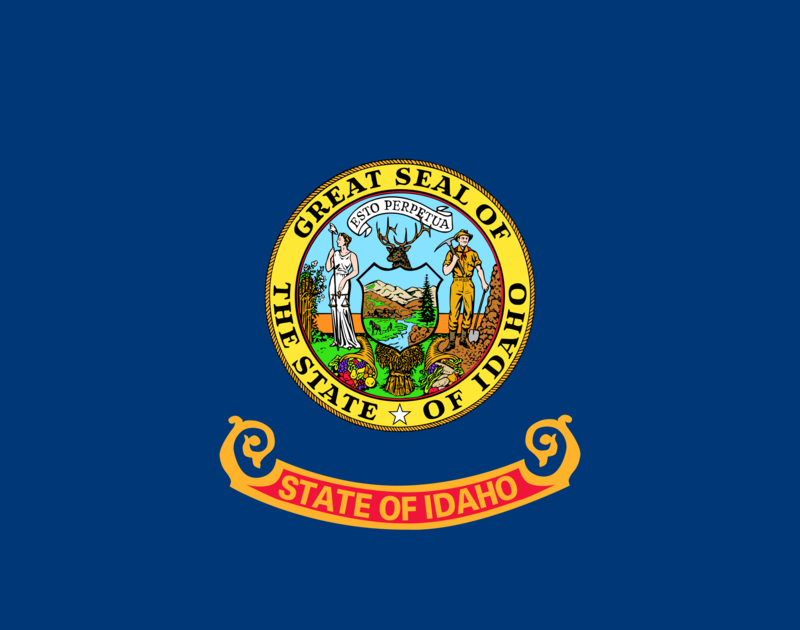 US-based Idaho Central Credit Union (ICCU) has launched on Alkami Technology’s ORB digital banking platform – integrating with ICCU’s Fiserv DNA core platform. The new platform offers features such as automated clearing house (ACH), wires, bill pay, external transfers, dual authorisations, entitlements and payment templates. Shannon Marshburn, ecommerce product manager at Idaho Central Credit Union, says it wanted an “innovative” digital banking system and “ORB was that platform for us”. Headquartered in Chubbuck, ICCU is the state’s largest credit union and offers 27 full-service locations in Idaho. Alkami was set up in Texas in 2009. Its Online Relationship Builder (ORB) digital banking platform has enjoyed a rapid take-up among low- and mid-tier domestic credit unions. The vendor claims that its offering has been selected to replace the online banking solutions from every one of its major competitors in the space. ORB users include Vibrant Community Credit Union, Veridian Credit Union, Desert Schools Federal Credit Union, Baxter Credit Union, Inspirus Credit Union, Credit Union of America and Educators Credit Union. There are 50+ takers overall.